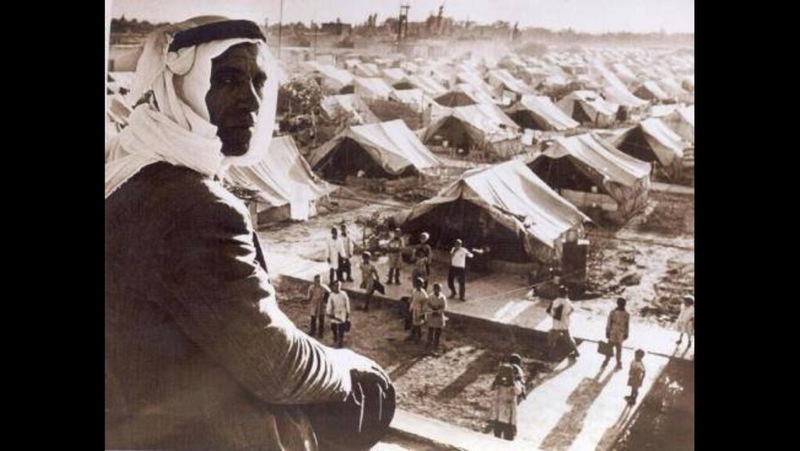 Middle East Monday: palestine circa 1948: more to come. | Come believe with me. Middle East Monday: palestine circa 1948: more to come. ← Save Money Easily on Organic and Natural Foods, Cleaners, & Beauty Products!